When Should You Get Screenflex Partitions? Learning environments continuously change for many reasons which includes evolving teaching methods, budgetary constraints,and last-minute lesson plan changes. In addition, space separation is needed for medical emergency triage, voting and tradeshow check-in & registration management, as well as factory or building workflow streamlining. Having organizational tools that can be quickly transported, deployed, and adapted such as the Screenflex Partition is an invaluable tool to meet the constant changes in classrooms and business environments. But how do you know if you need one? Did your school recently switch back to traditional class scheduling and you need to maximize classroom space? 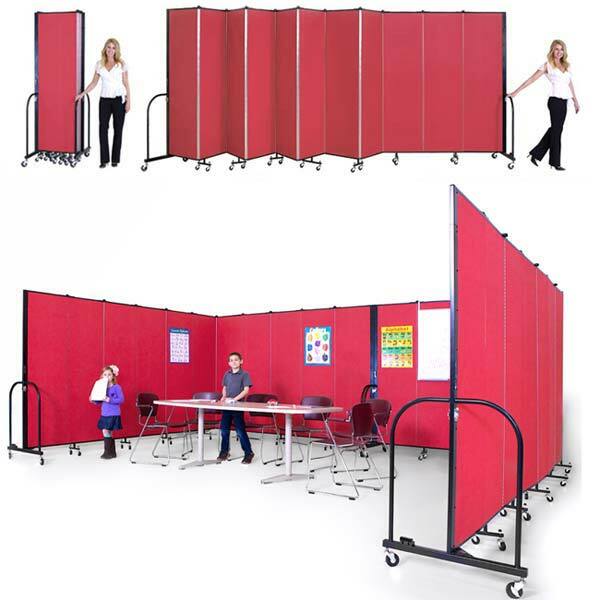 A Screenflex Partition effectively bisects a classroom allowing simultaneous teaching of multiple subjects thus keeping the 50-minute class rotation between students efficient. 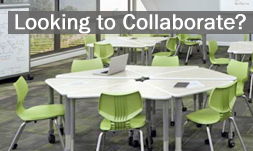 It’s also perfect for splitting up a classroom for study hall, tutoring station, or a back staging area for prepping presentations and deliverables. The Freestanding Portable Partition by Screenflex offers a durable, adaptive, and practical solution for hotels that need quick area set ups, office training areas, and learning environments that need to accommodate different student needs. The issue of cleanliness among students has always been a rich debate between scientific experts, parents, and teachers. On one hand, teachers and scientists advocate for students to adopt an almost OCD-like attitude towards keeping their hands clean to minimize the spread of viral and bacterial infections considering children are constantly exposed to infection-prone surfaces such as doors, desks, playground equipment, and shared toys. However, some parents & medical experts argue that children need to develop a natural immunity to common infections so they can grow up with strong immune systems. Regardless, having a solid handwashing station to keep your students clean between classes creates a safe, welcoming, and considerate environment for everyone. Below are several ideas to help you choose the best one for your institution. Daycares, culinary schools, catering businesses, universities, and many other institutions have to provide handwashing stations to comply and maintain good standing with various governing bodies. 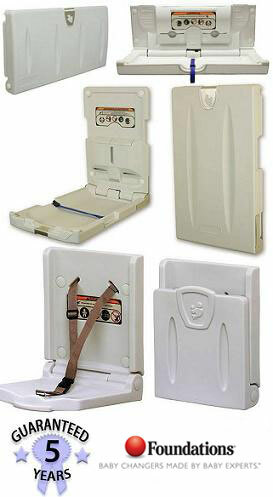 However, incorporating washing stations to accommodate a changing learning environment can get tricky. A designated area may be too small, out in the open, or could be moved due to renovations. 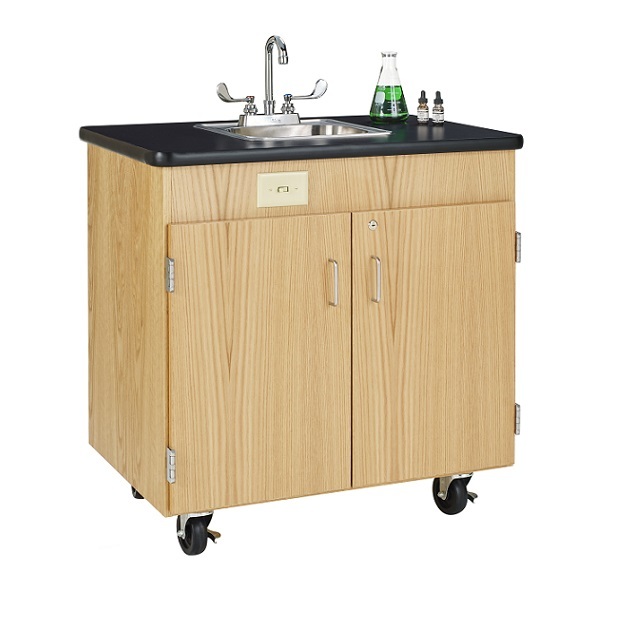 The Hot Water Mobile Station by Diversified Woodcrafts offers a mobile handwashing solution for your next class, event, or outdoor activity. When clients visit your office, the first thing they look for are the benefits of the experience. Whether you run a restaurant, an outlet mall store or a law firm, there has to be something there that enhances the consumer experience – in addition to the products or services on the menu. 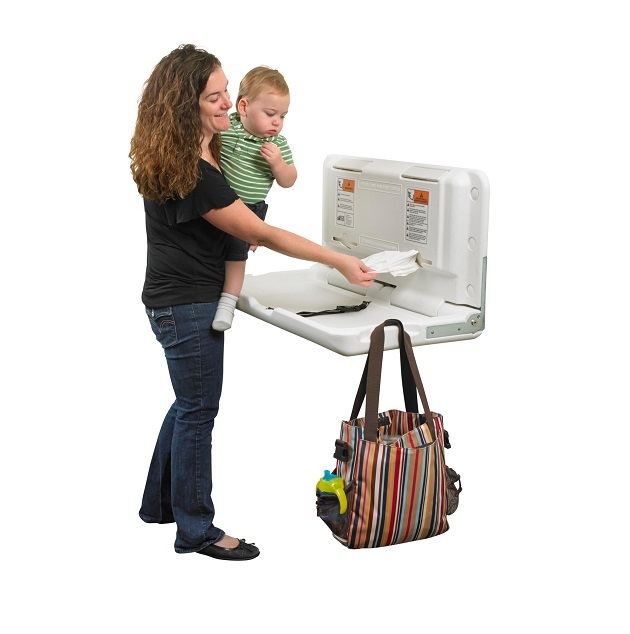 The availability of baby changing tables and hand-washing sinks is among these benefits.